The Harold Moore Economy Product Range consists of the most popular products from our General Purpose and Equestrian ranges. 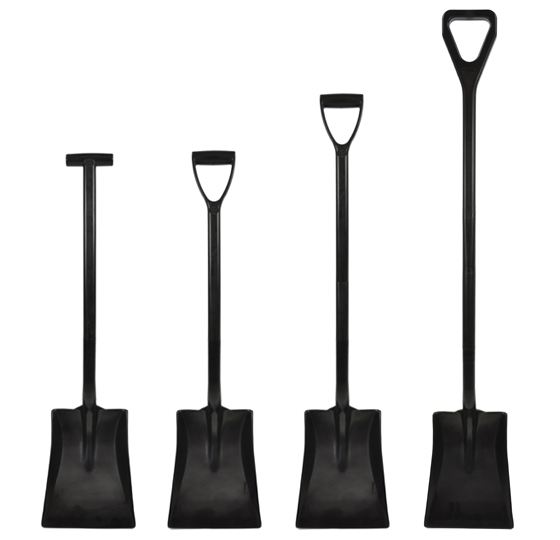 Manufactured from black partially recycled raw material our economy tools are ideal for non-critical application where cost is of prime importance. 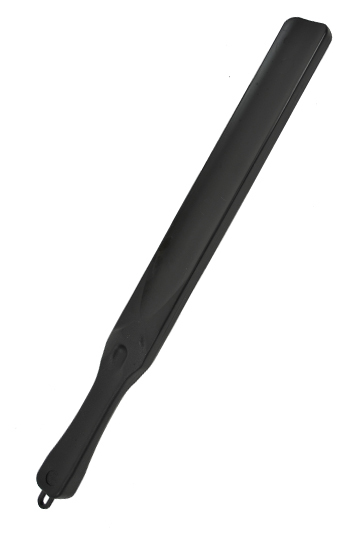 The standard sized blade and solid reinforced shaft ensures that this is lightweight, durable and ideal for a variety of applications. 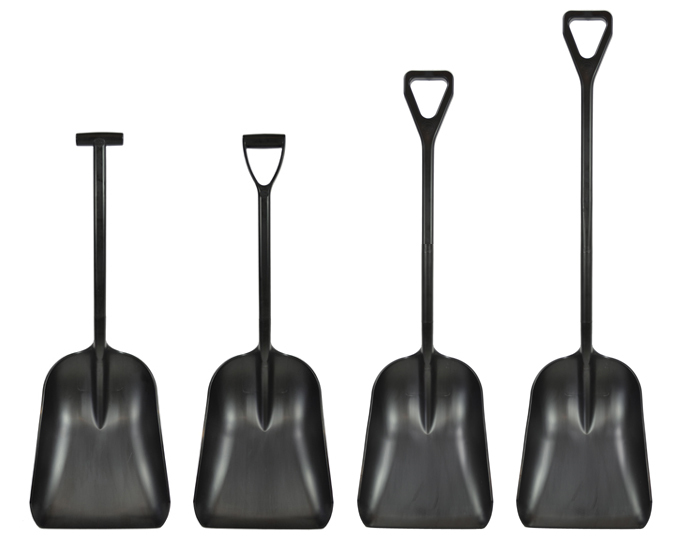 A great all round shovel ideal for non-specialist jobs. Extended and super extended shafts available for jobs requiring extra reach. 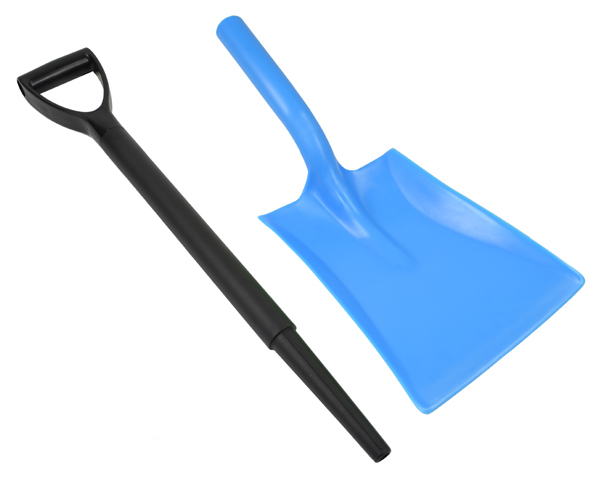 Very popular self-assembly shovel with standard blade and hollow d-grip cone shaft. 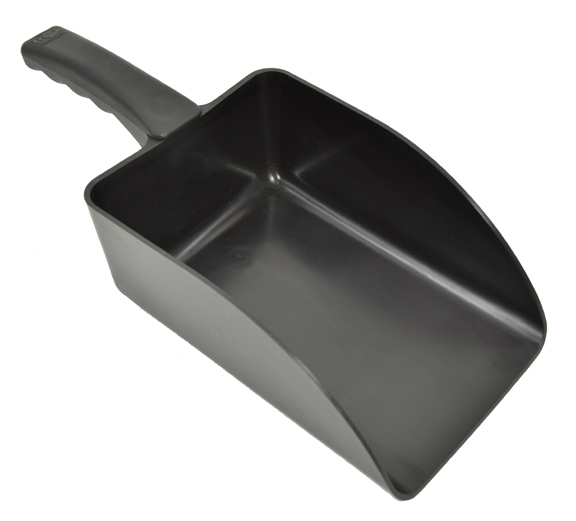 This shovel is ultra lightweight and easy to handle. PLEASE NOTE: blade colour may change without notice. 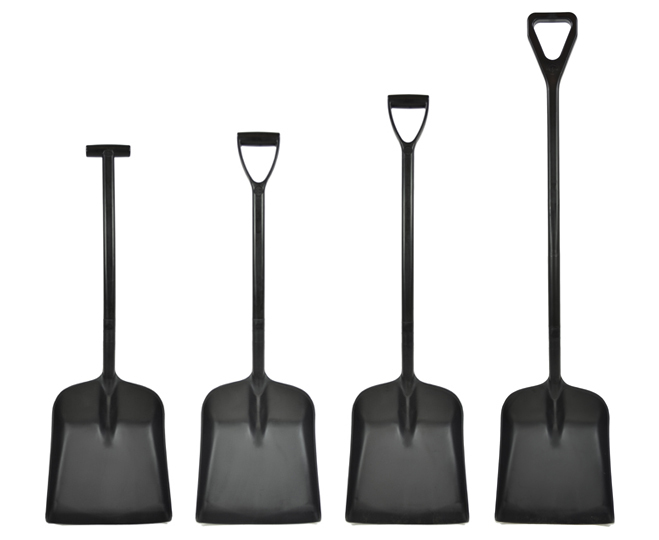 All the advantages of the standard blade shovel with a deep pan blade to provide extra capacity; ideal for handling bulky but lightweight materials. Extended and super extended shafts available for jobs requiring extra reach. 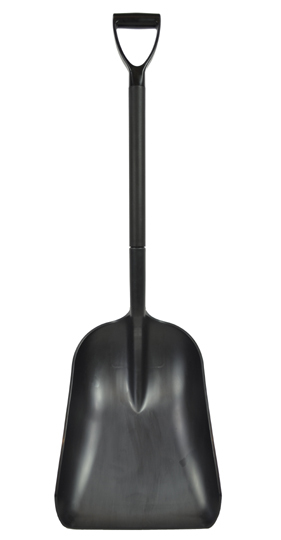 Our largest pan shovel is self assembly with a hollow D-grip cone shaft; ideal for bulky but lightweight materials e.g grain. Innovatively designed to provide superior handling performance; the deep pan shape and tapered tines maximise material retention and allow for easy transportation with minimal wastage. 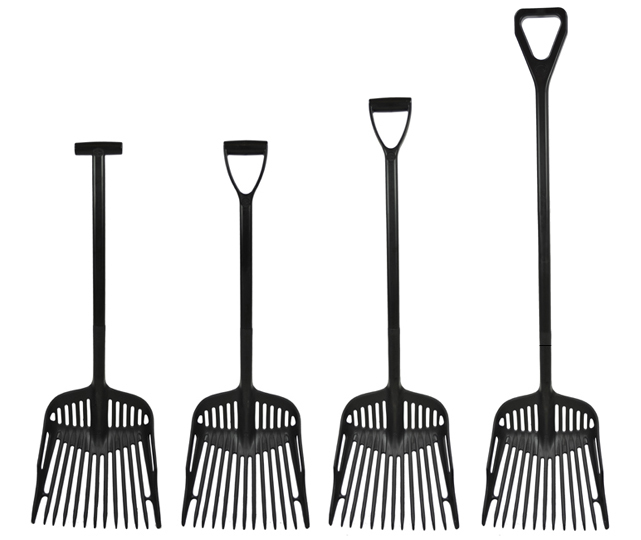 The round edged polypropylene tines reduce the risk of damage to floor surfaces. Ideal for field and stable maintenance. 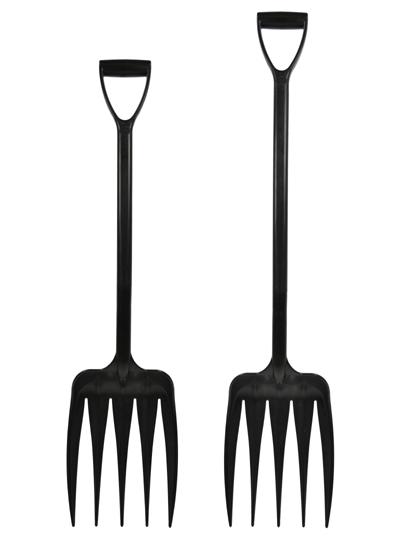 Large fork popular in agricultural and equestrian industries. Innovatively designed with tapered tines to ensure material can be easily transported with minimal wastage. 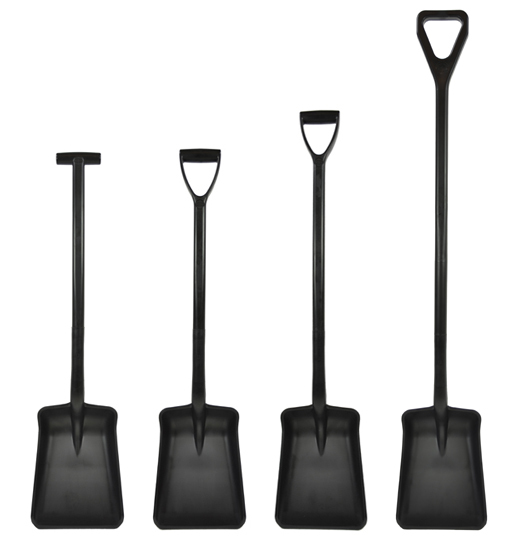 The solid reinforced shaft and tapered tines provide superior handling performance. Ideal for use with fibrous materials and stable bedding. Extended and super extended shafts available for jobs requiring extra reach. 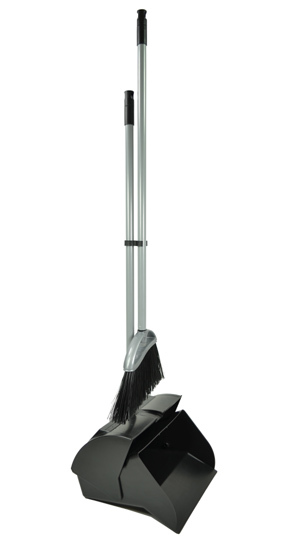 All the features of the Utility Fork with the benefit of a high quality wooden pole for extra reach. PLEASE NOTE: D-handle can be supplied for wooden pole. 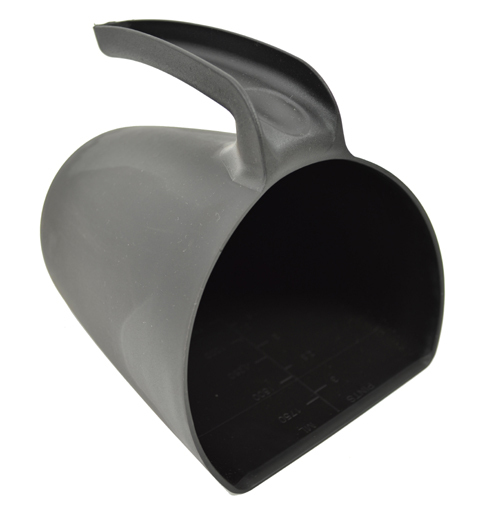 Innovatively designed stackable, jug style scoop ideal for measuring/transferring bulk foodstuffs and materials. Capacity: 2 litres. 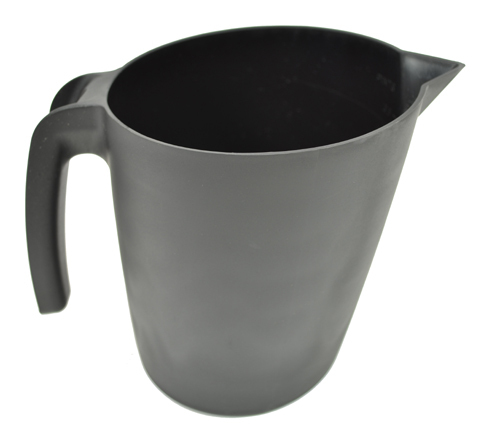 Large 2 litre capacity achieved with room to spare preventing unnecessary spillage. Centrally positioned increment ladder for accurate measuring. Designed for ease of storage and transport. Capacity: 2 litres. 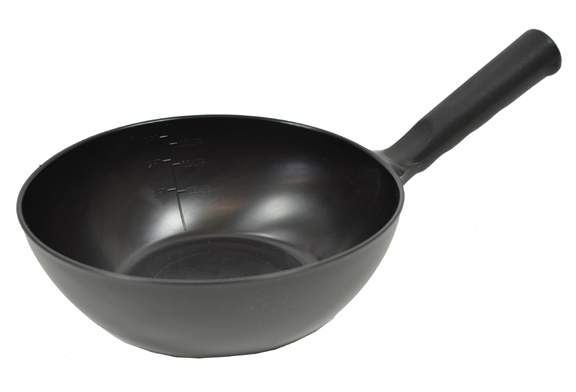 A durable and invaluable tool; easy to clean and ideal for mixing a variety of material and supplements. 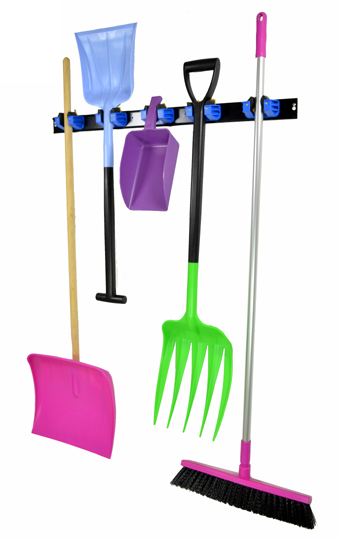 Black mild steel rack with blue hangers. Easy to use, dependable hanging system designed to hold any Harold Moore product. Each hanger supports up to 4kg and can accommodate handle diameters from 9mm to 35mm. A great addition to any interior or exterior environment.